Our event experts put together the ultimate awards planning timeline. 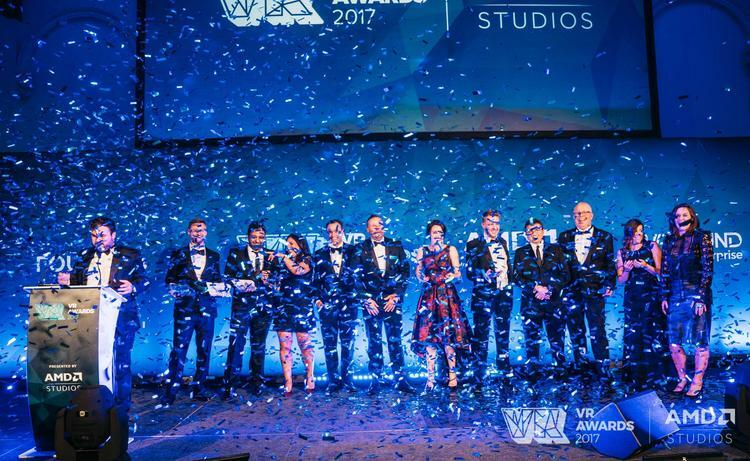 Image credit to VR Awards. To ensure maximum publicity for the event, arrange for PR and press coverage. Planning an awards ceremony requires both time and organisation. There are so many arrangements to make, suppliers to contact and dates to confirm. Consequently, careful thinking and thorough preparation are key. If you are looking for tips, this timeline is typical for leading awards venues in London. The steps below can help you arrange and execute an awards planning ceremony that winners and guests alike will remember for a long time afterwards. During this initial planning stage, the ceremony basics will be agreed upon and confirmed. This includes establishing a budget, setting a date, determining categories for nomination, and looking into which awards venues in London will be available at that time. 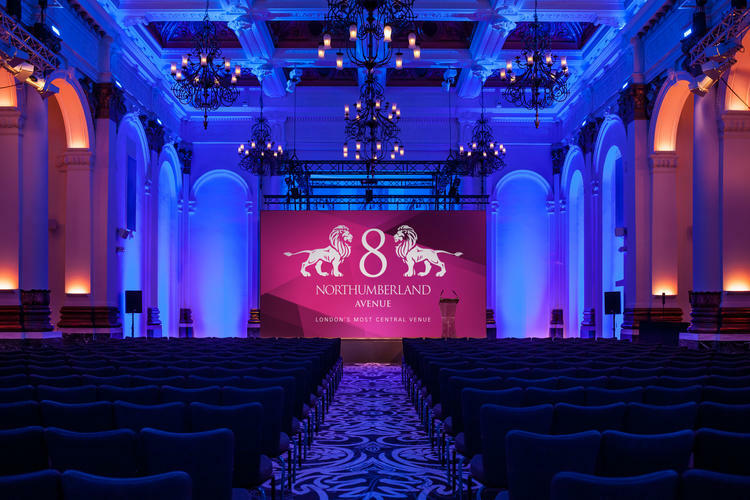 At 8 Northumberland Avenue, event organisers are welcome to visit us to confirm that our venue size, layout and acoustics match your vision of the ceremony. This is the time to book entertainment and an MC or special speaker. 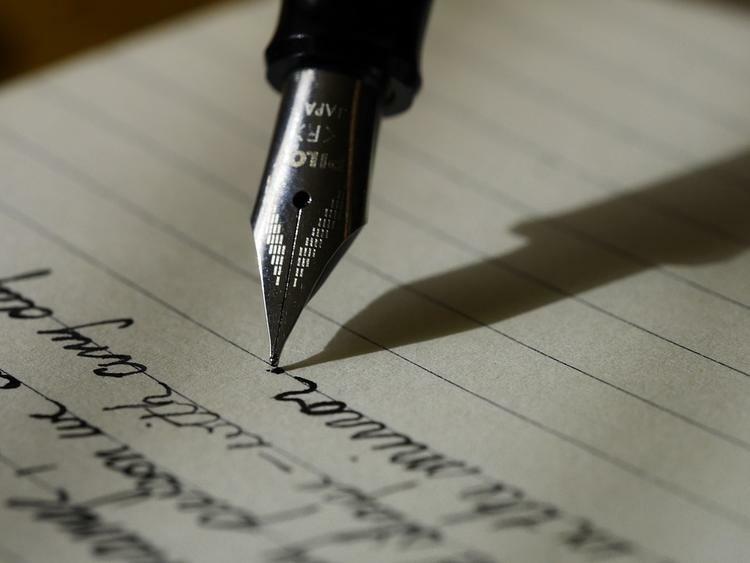 If MC/speaker biographies are needed for the printed program, gather all details and start developing a script for them. Similarly, if hotel and travel arrangements are required for any of the speakers, entertainers, nominees, and other personnel, book them now. Choosing an awards venue in central London ensures excellent transport links. Guests should also receive their invitations around this time so that they can plan accordingly. 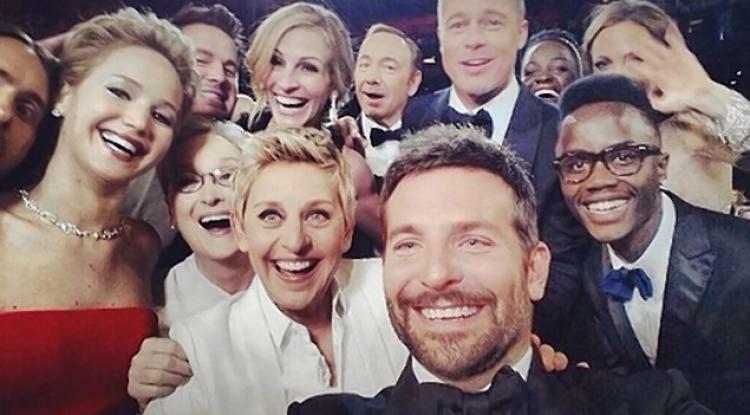 Send out electronic invitations and have any paper ones printed out and mailed. To ensure maximum publicity for the event, arrange for PR and press coverage. As the date draws nearer, you should be finalising the menu, AV details and decor. Select a florist and meet with them to discuss table centres and other decorations. Arrange a tasting with the venue and caterer and pick your preferred dishes. Remember to choose something that will wow but also is a crowd pleaser. If you will be offering regular and/or electronic goodie bags, order the contents now. If there will be a printed ceremony programme, obtain final approval of the copy and send it off for printing. Any MCs or keynote speakers will need to receive a copy of their scripts. Arrange for another walkthrough of your chosen venue and re-confirm all essentials such as entertainment, photography, catering and security. Print the first batch of place cards and wrap any goodie bag gifts. Ensure you have final numbers for your event planners. Planning an outstanding awards show requires a lot of thought, creativity and dedication, but when guests and the press are talking about it for weeks to come, the effort is well worth it. To book your awards venue, contact our team.